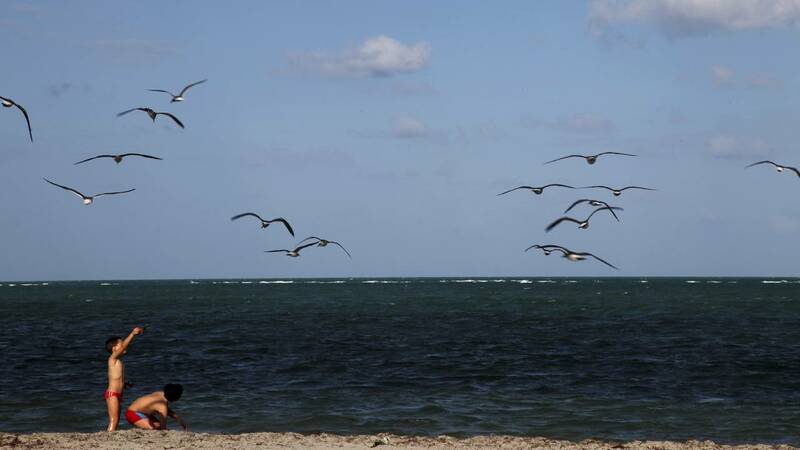 MIAMI-DADE COUNTY, Fla. - Swimming advisories for several Miami-Dade beaches closed because of bacterial contamination were lifted Tuesday. The Florida Department of Health issued the no-swim advisory after two consecutive water samples collected from the north beach exceeded the federal and state recommended standard for enterococci. Water samples found enterococci, a bacteria that inhabits the intestinal track of humans and animals, and could cause disease or illness. New tests revealed no enterococci in the water.